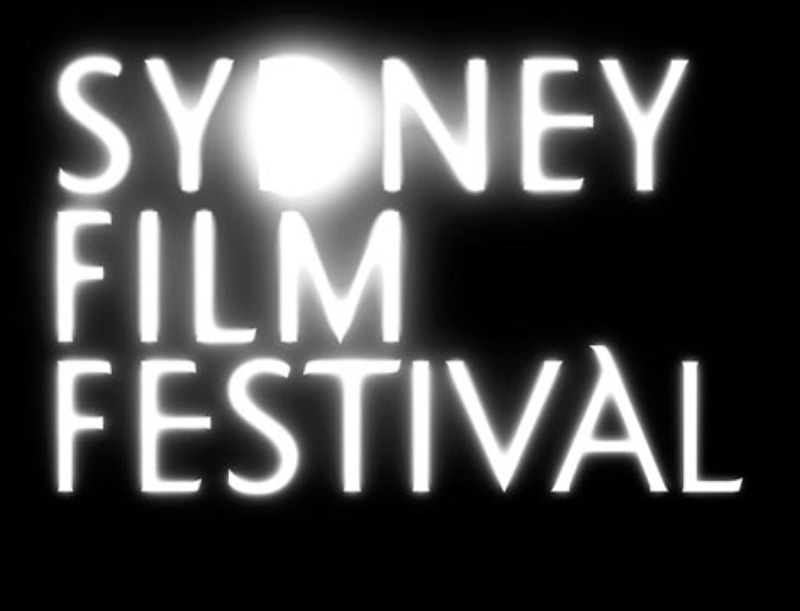 I crashed into Sydney like a Kryptonian and was immediately adopted by the Sydney Film Festival 2013. After briefly stopping buy the excellent Festival Hub at lower Town Hall (the volunteers offered to hold my luggage while I saw a film, that place can have all my time) I was off to the State Theater for my first film of the festival ‘Blancanieves’. 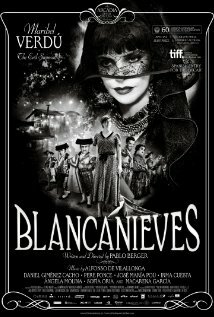 Forget the bombastic Hollywood versions of the fairytale Snow White (‘Mirror, Mirror and ‘Snow White and the Huntsman’), ‘Blancanieves’ is one of the best interpretations of the story done as a beautiful black and white film. The tale gets a Spanish makeover and is set in the world of professional bullfighters. 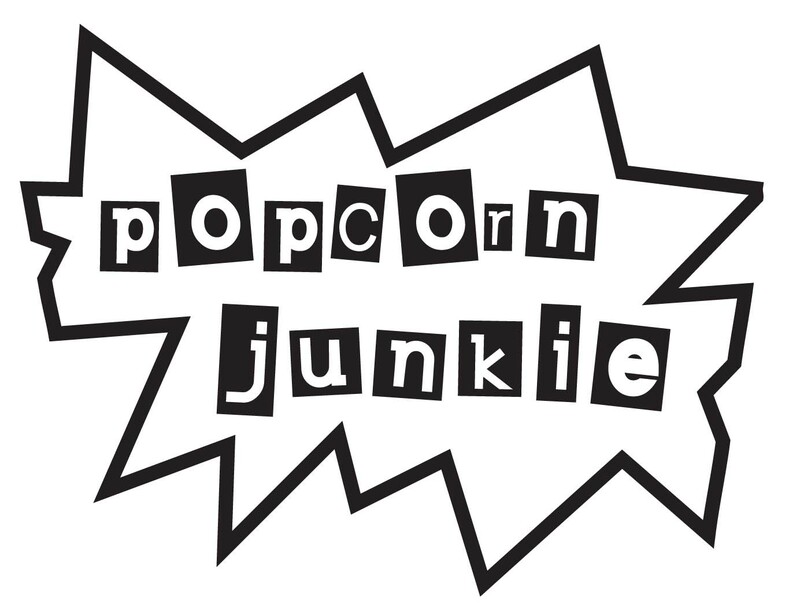 The film has barrels of charm despite being a little too self-aware of its own cutesy and results in portions of the film that seem like a parody of silent films. Even though the story is a familiar one, ‘Blancanieves’ is a refreshing and quirky take on the material that’s sure to make your inner child let out a little “sqqquuuueeee”. For the festival I’ll keep the reviews like my height, short. Next on the schedule is ‘For Those In Peril’ and ‘Moon Indigo’.